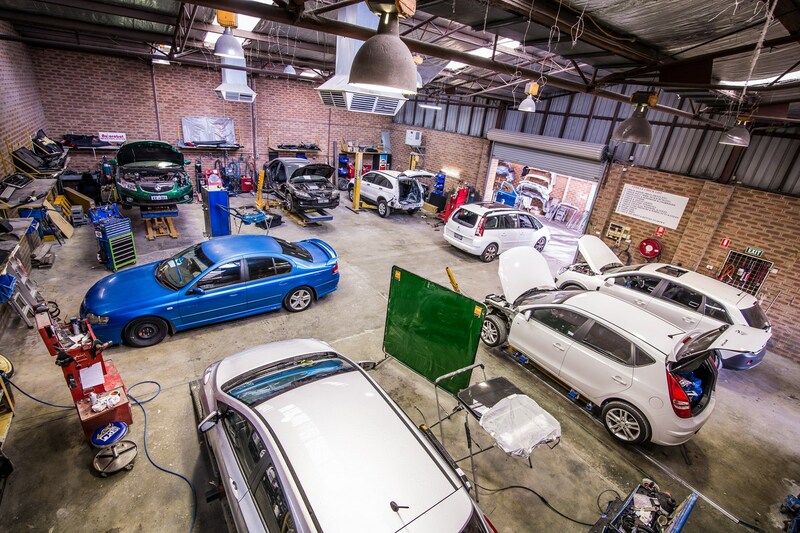 TC Classics are smash repair specialists in Bayswater, Perth who focus on customer service, precision repairs, safety and service excellence. Since 1988, we have delivered the highest standard of workmanship to clients across Australia. From individual private clients to large-scale commercial companies with fleets, we have repaired a wide range of trucks, vans, cars and more. 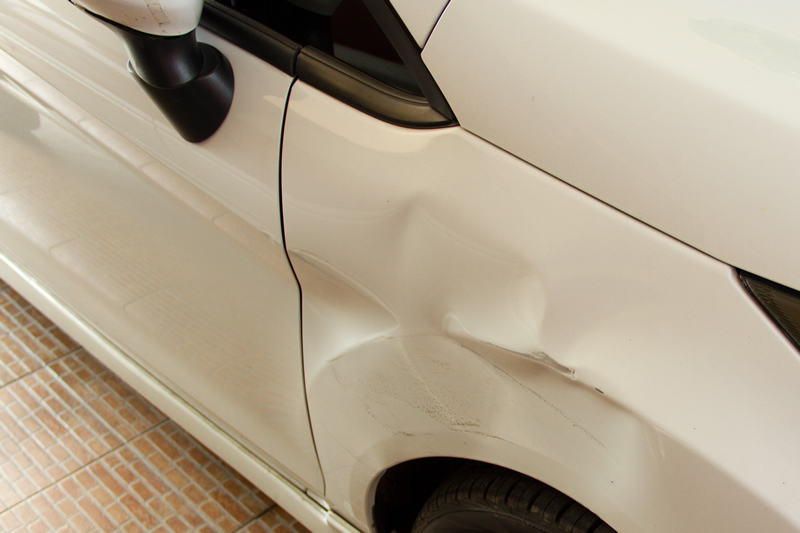 We understand that small fender benders are annoying for you but when you’re dealing with larger smashes and damaged car frames, you need to use a company that understands the insurance process and will relieve you of the stress that comes with a smashed vehicle. 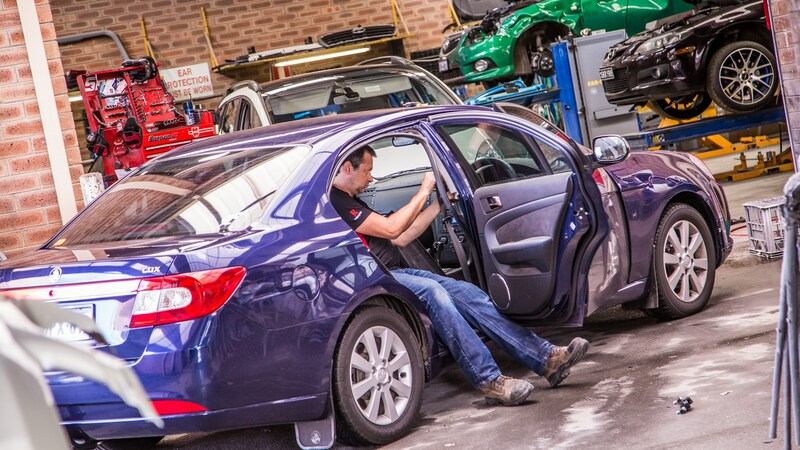 Our services are designed to provide quality workmanship, efficiency and service excellence, ensuring your car is back on the road in next to no time. Our team of fully qualified technicians and mechanics is experienced in all forms of smash repairs, from small dents to chassis realignment. 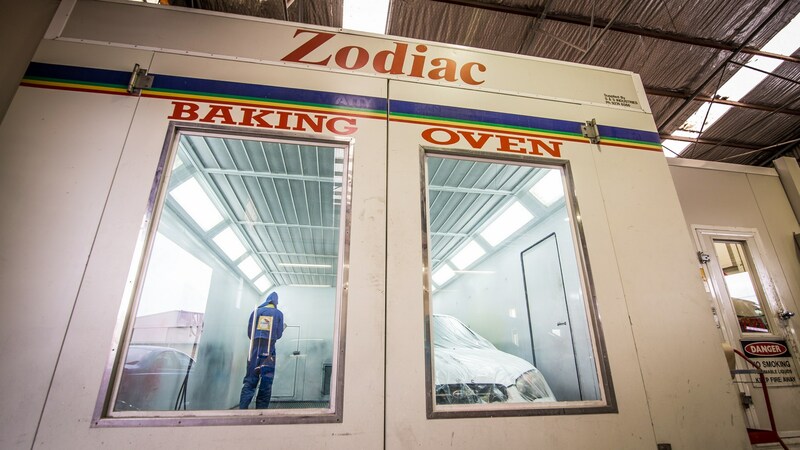 Using original parts and paints sourced from reputable manufacturers, we repair all vehicles without compromising on quality. 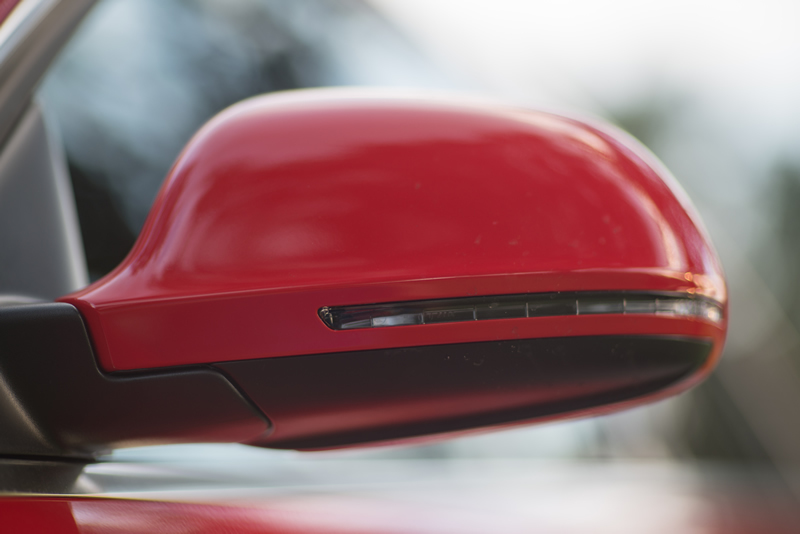 Different cars are made from a variety of materials as a means to achieve lighter bodies and more fuel economy. 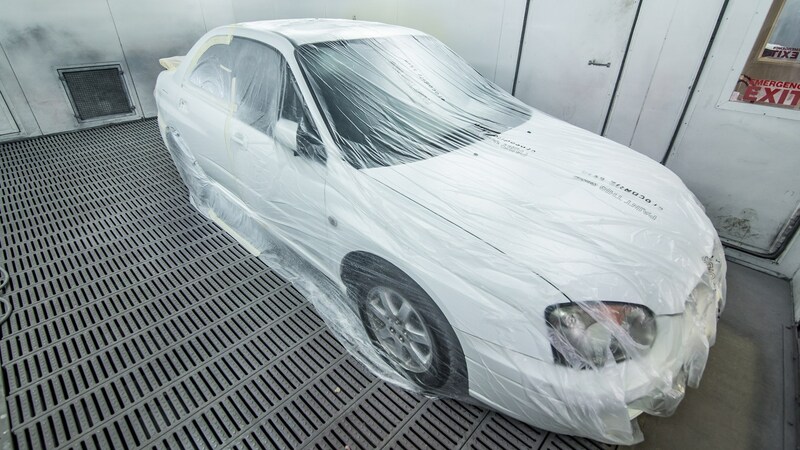 We have the necessary tools, materials and expertise to work on all bodywork material, restoring your car to its original state. 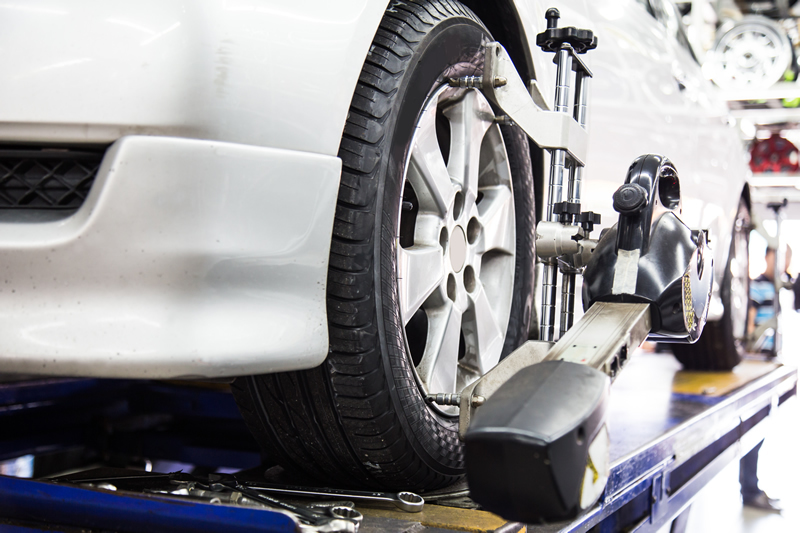 Regardless of the model or make of your vehicle, we can repair any damage with our range of advanced welding machines, sprayers and selection of original parts. All our repairs are covered by a ifetime Warranty and our skills and e xperience are often utilised by insurers throughout Perth and Australia. 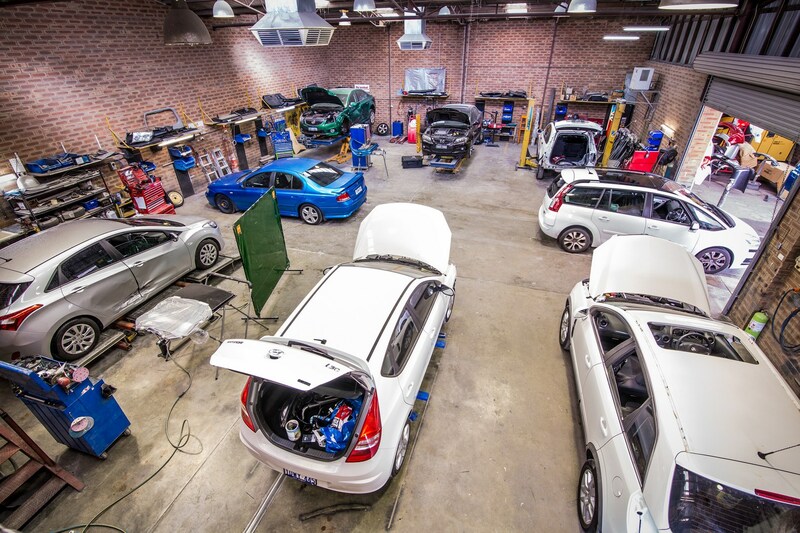 With our extensive experience in the car smash repairs we are recommended repairers for SGIO, RAC, QBE, GIO and HBF insurers, and are used by clients across Australia. Your car is in good hands with us. Auto smash repairs are straightforward and our team of technicians use our state-of-the-art facility to return your vehicle to its former glory. Contact us today for a full assessment of your vehicle, and a comprehensive quotation for insurers. We look forward to assisting you.